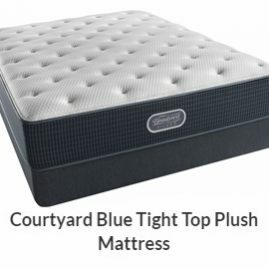 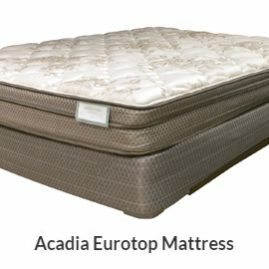 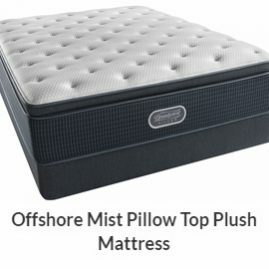 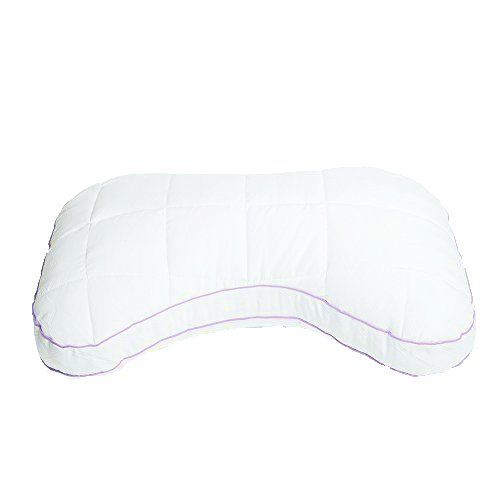 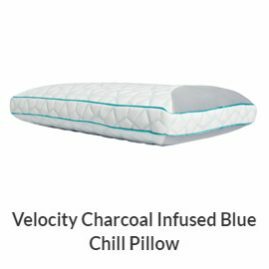 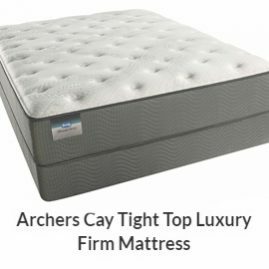 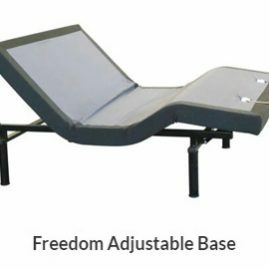 Features a comfort curve design, cooling TEMPTEC™ fabric, and Memory Comfort Fiber, a high density hypoallergenic fiber that cradles and conforms to relieve pressure. 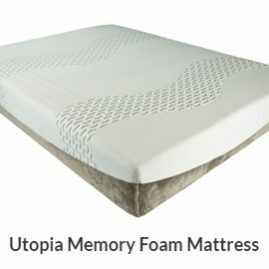 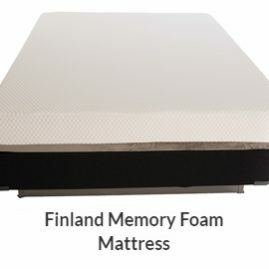 Materials: Shredded gel infused memory foam improves comfort and provides a cooler night’s sleep. 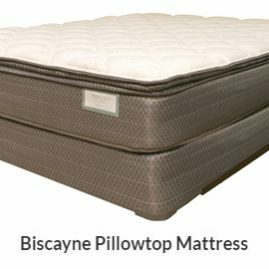 Breathable and wicking fabrics keep you cool and fresh. 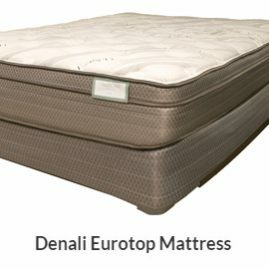 TEMPTEC™ Fabric: TEMPTEC™ fabric removes humidity within the sleep environment and provides a cooler sleep surface improves the quality of your sleep all night long.